There are many organisations large and small, plus individual business men and women, whose efforts on the subject of Women on Boards have contributed significantly to achieving the 25% target and changing the culture at the very top of British business. They are too numerous to mention individually, but here are a few of those partners we have worked most closely with and who have donated freely of their resources to help make gender inequality in the boardroom a topic of the past. Our sincere thanks to all our partners. KPMG are the Hampton Alexander Review key sponsor and we have been fortunate to work with them during the year. 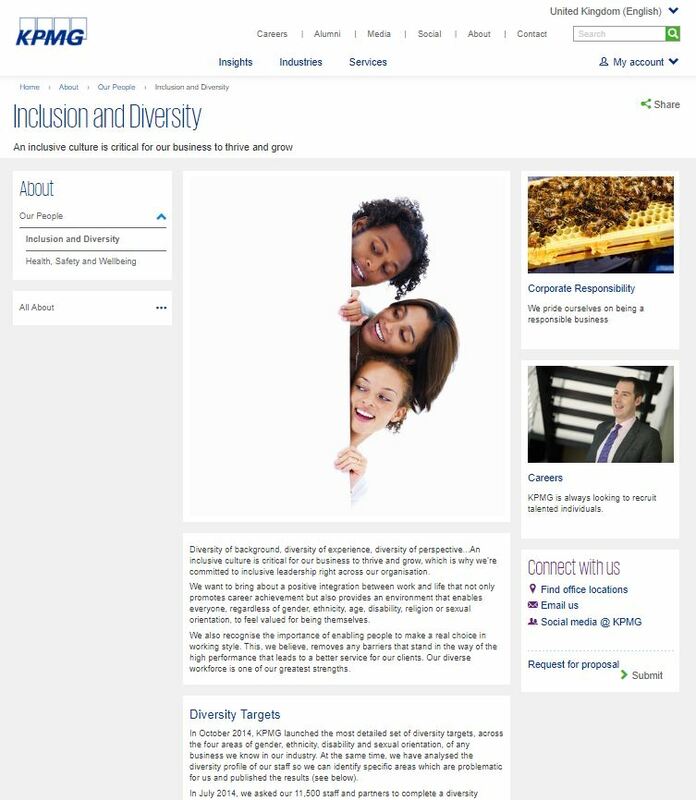 For KPMG, creating an inclusive culture where all their people achieve their potential is critical if they are to deliver the solutions clients need. They believe that diverse teams better reflect the diverse nature of their clients’ businesses. This enables them to express different viewpoints and create well-rounded perspectives that drive innovative thinking. 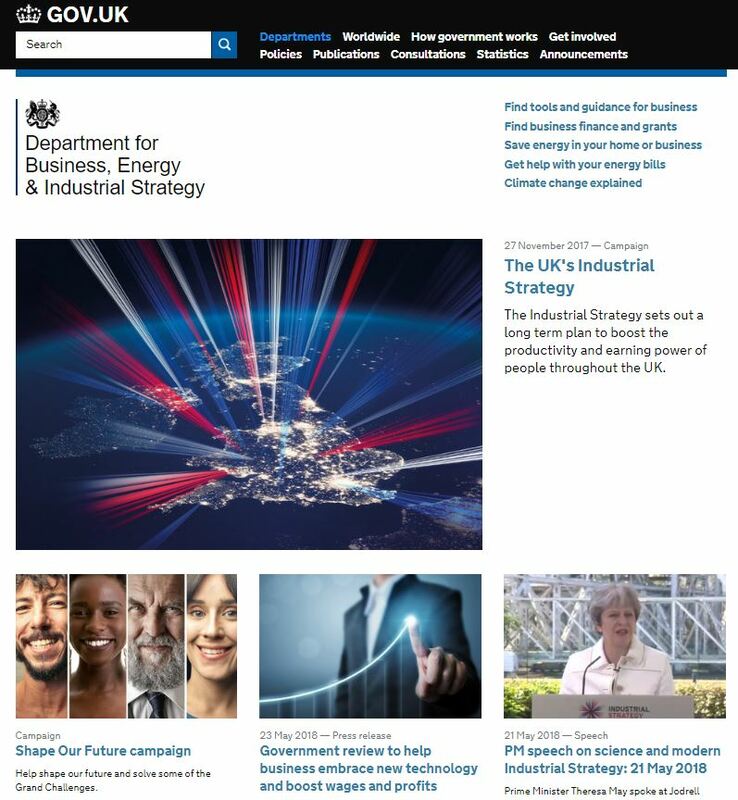 The Review has the support of BEIS Ministers and we are fortunate to benefit from the administrative/secretarial support of a small dedicated team within BEIS. BEIS is the department for economic growth. The department invests in skills and education to promote trade, boost innovation and help people to start and grow a business. BEIS also protects consumers and reduces the impact of regulation. In 2010 the Government asked Lord Davies of Abersoch to review the representation of women at board level, to identify barriers to women reaching the top and make recommendations to increase the number of women serving on the boards of Britains’ largest companies. Sir Philip Hampton and Dame Helen Alexander were asked by BEIS to continue the drive for more women on FTSE 350 Boards with a new important focus on leadership ranks under their own review at the beginning of 2016. GEO is responsible for equality strategy and legislation across government. 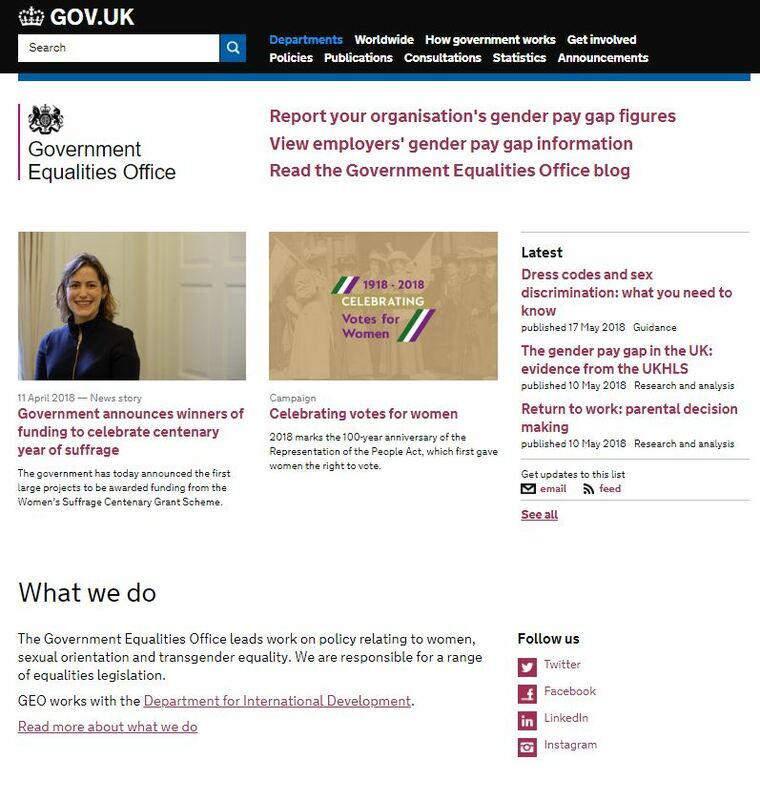 They work to take action on the government’s commitment to remove barriers to equality and help to build a fairer society, leading on issues relating to women, sexual orientation and transgender equality. 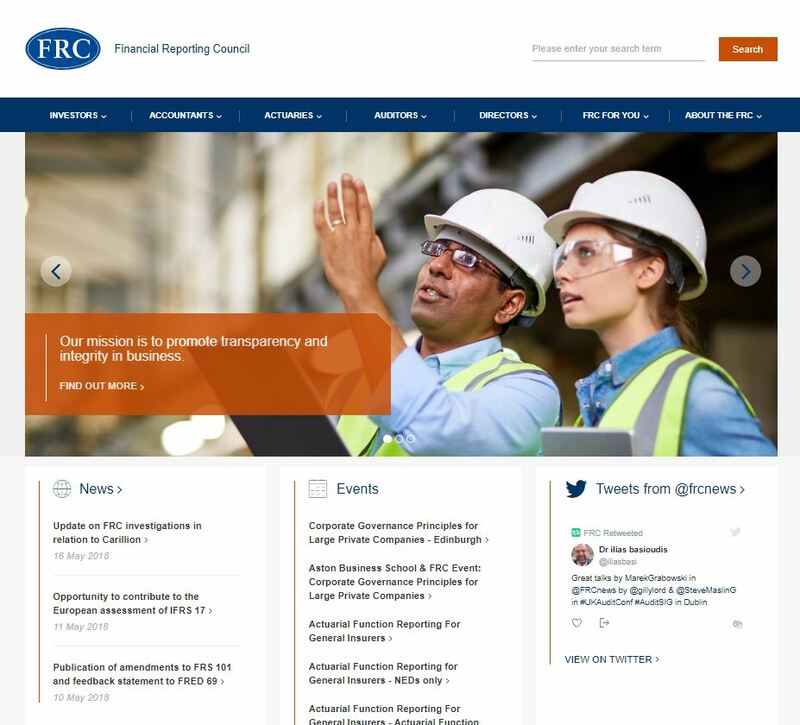 FRC is the UK’s independent regulator responsible for promoting high quality corporate governance and reporting to foster investment. They promote high standards of corporate governance through the UK Corporate Governance Code. They set standards for corporate reporting, audit and actuarial practice and monitor and enforce accounting and auditing standards. The FRC amended the UK Corporate Governance Code in 2012 to require listed companies to establish a boardroom diversity policy and disclose gender split in the workplace from board level down. The Narrative Reporting Regulations in 2013 have led to many companies providing information on gender breakdown across the whole workforce. 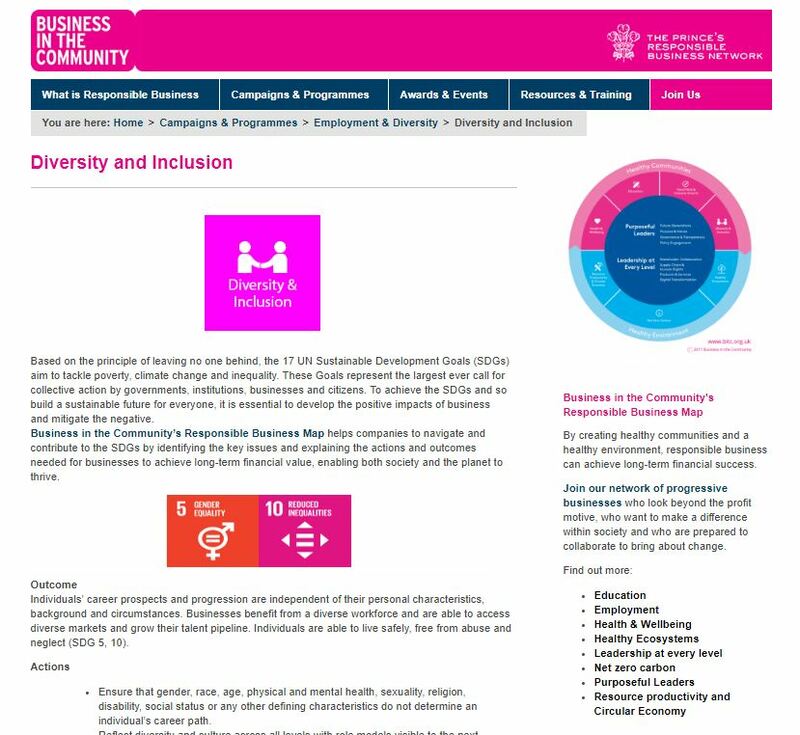 Business in the Community – The Prince’s Responsible Business Network – is a business-led membership organisation made up of progressive businesses of all sizes who understand that the prosperity of business and society are mutually dependent. 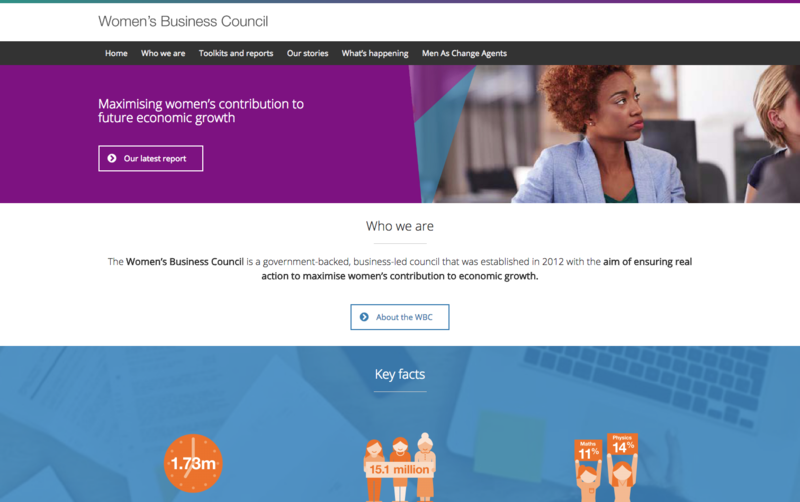 The Women’s Business Council was set up in 2012 to advise Government on how women’s contribution to growth can be optimised. Their aim has been to focus on areas with the greatest potential economic benefit and on recommendations with a clear economic case for action. 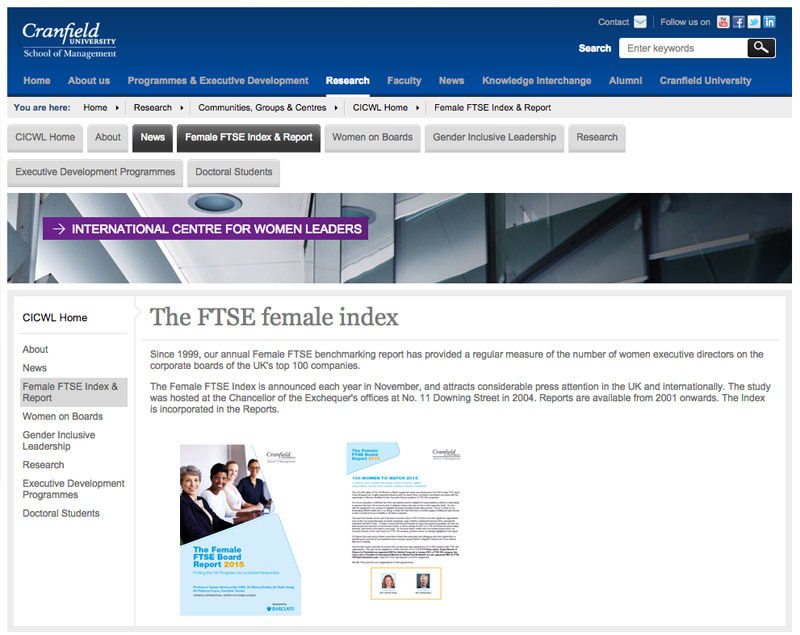 Since 1999, Cranfield have been publishing an annual Female FTSE benchmarking report that has provided a regular measure of the number of women executive directors on the corporate boards of the UK’s top 100 companies.They are committed to helping organisations to develop the next generation of leaders from the widest possible pool of talent. They are unique in focusing their research, management development and writing on gender diversity at leadership level. It is widely recognised that there is a gender imbalance at senior management/leadership level. The Centre aims first to understand the issues facing senior women managers, and second the impact of organizational and personal factors on women’s managerial careers. Cranfield provide much of the research and data analytics that go into the Davies Review annual reports. 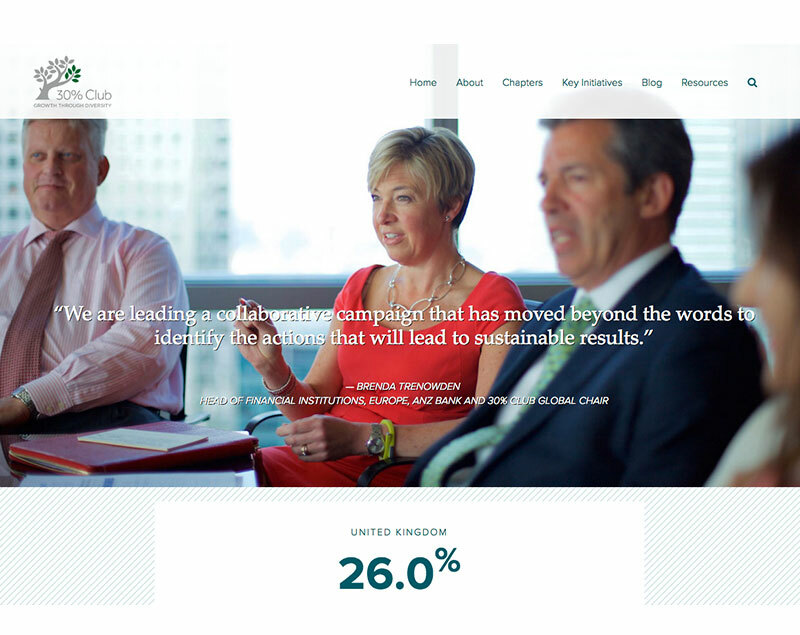 The 30% Club aims to develop a diverse pool of talent for all businesses through the efforts of its Chair and CEO members who are committed to better gender balance at all levels of their organisations. Business leadership is key to their mission, taking the issue beyond a specialist diversity effort and into mainstream talent managementThe 30% Club believes that gender balance on boards not only encourages better leadership and governance, but diversity further contributes to better all-round board performance, and ultimately increased corporate performance for both companies and their shareholders. Reports on the measures in Lord Davies ‘Women on boards review’ published in February 2011.